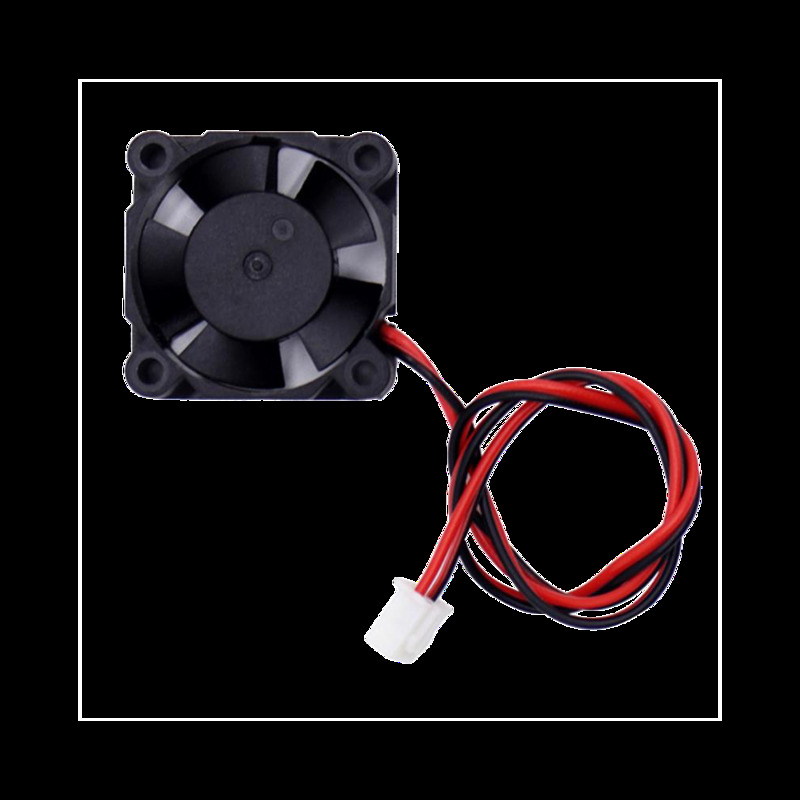 Axial Fan 4010, the ideal fan for cooling the printer head and other components that requiring cooling. 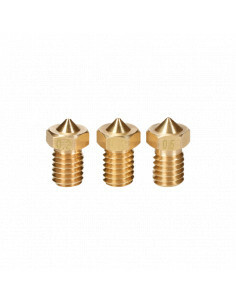 Titan Aero heat sink for the extruder V6 - 1.75mm upgrade that allows direct feeding V6 hotted into one small module. 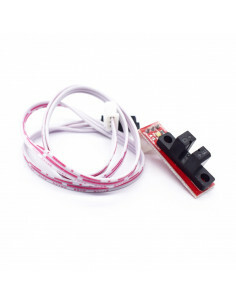 Adhesive pad on 3M glue for 3D printers working in FDM / FFF technology, creates an ideal print surface for the majority of filaments available on the market. 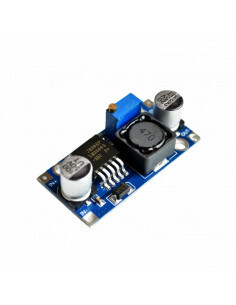 Step down 9A 300W stepping down converterBy means of a smooth regulation depending on the input voltage (5-40V), we can set the output voltage in the range 1.25-35V. 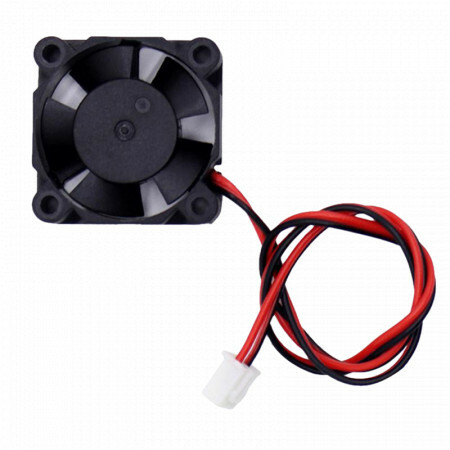 The maximum output current is 9A - additional cooling is required for this load.